This week flew by. After catching up from our weekend in Washington, D.C. (think tons of laundry, and grocery shopping) to a day trip to New York City, this week seems to have been a whirlwind. I'm grateful for a slow weekend which includes my great niece's birthday party to get our bearings before it's time to pack up and head out next week for a week in Rehoboth Beach, Delaware. I discovered this song by Brendan James (whose music I love) on Pandora this week, and not only do I absolutely love the song, but I love the message. 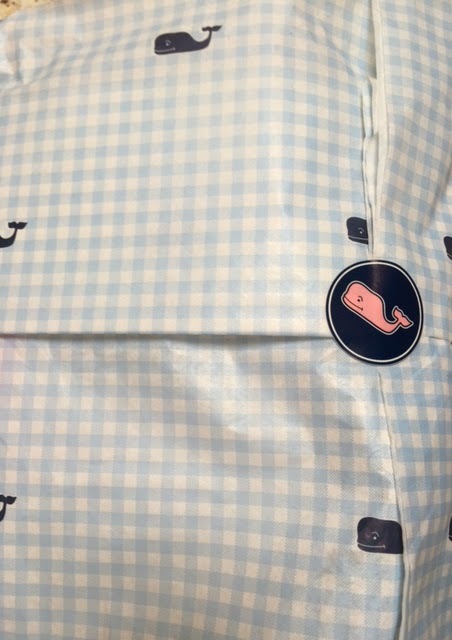 The cuteness factor of Vineyard Vines packaging is beyond. When there is so much hate in the world, a heartwarming story like this one about a faithful dog will restore your faith in humanity. How cute is this? Sums me up perfectly! 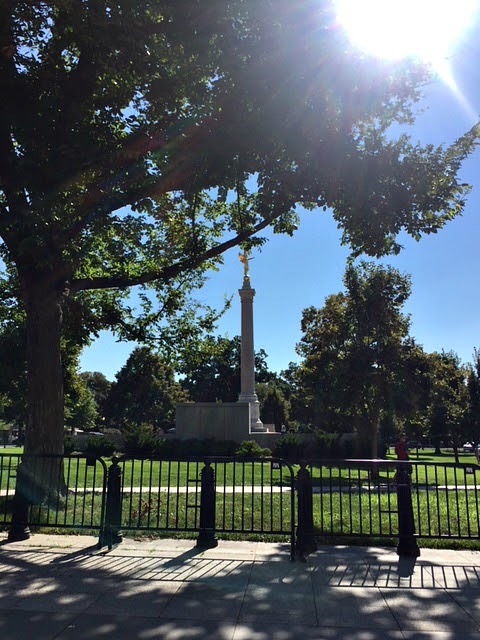 The sun shines on the First Division Monument behind The White House. 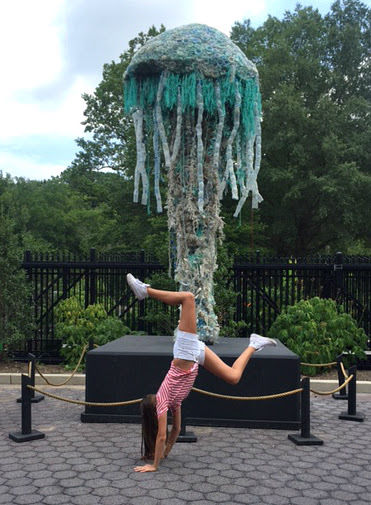 Handstands in front of a giant jellyfish that's part of the Washed Ashore Exhibit at the National Zoo. Bright lights. 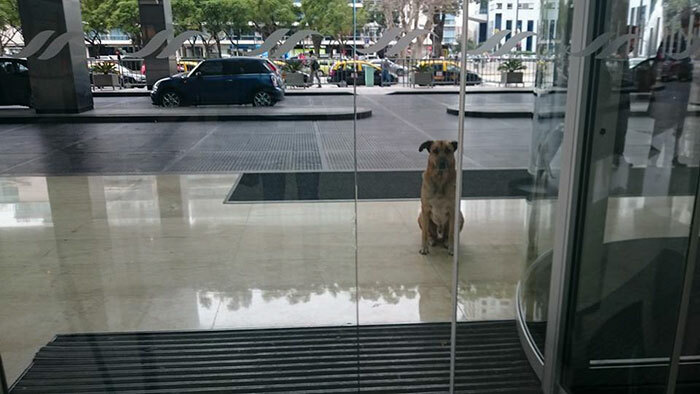 Big city. Great show.